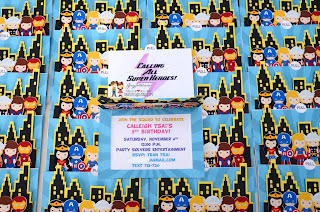 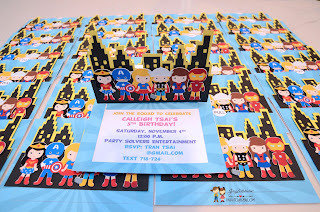 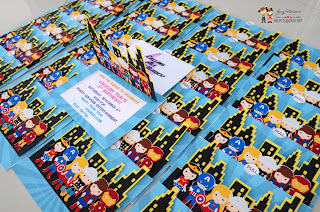 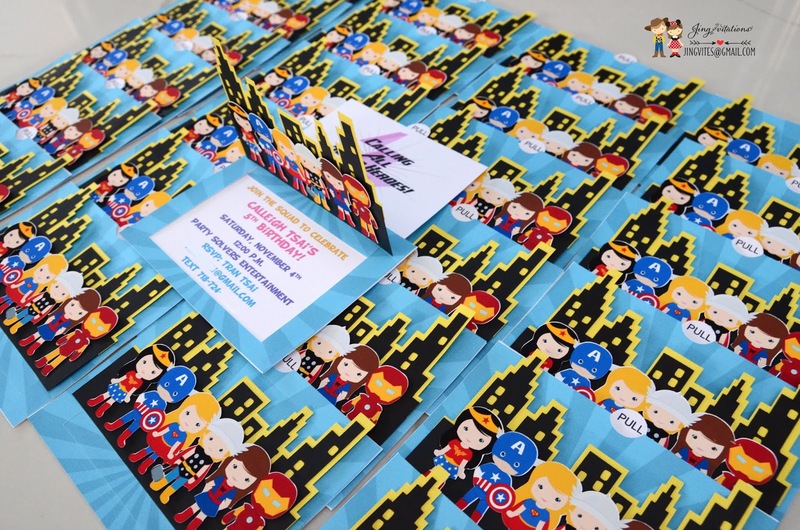 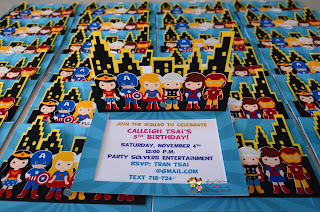 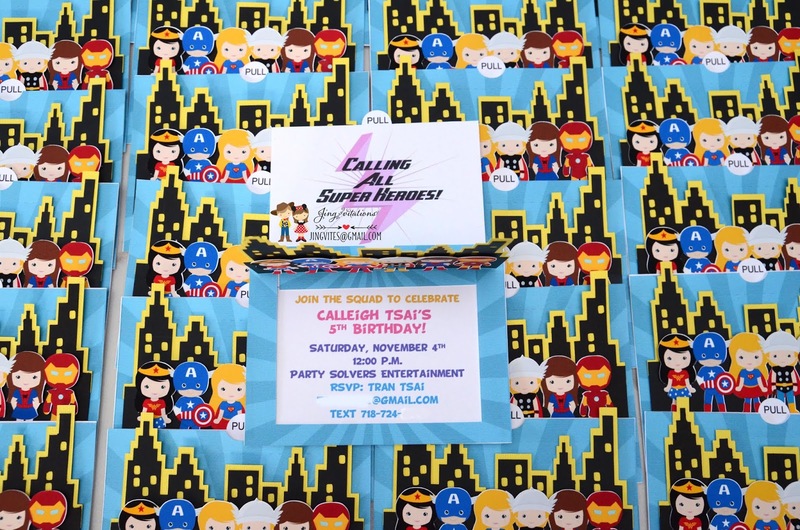 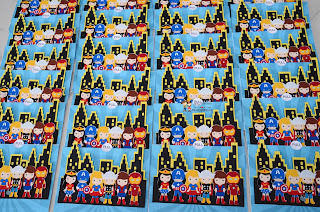 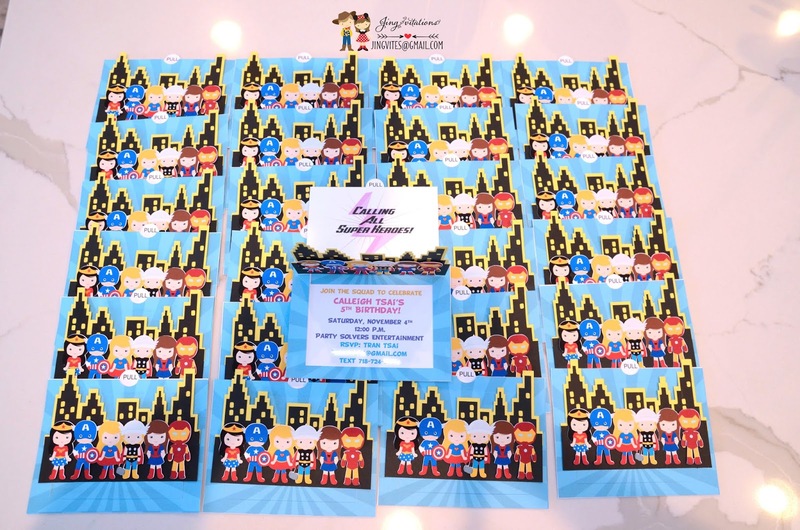 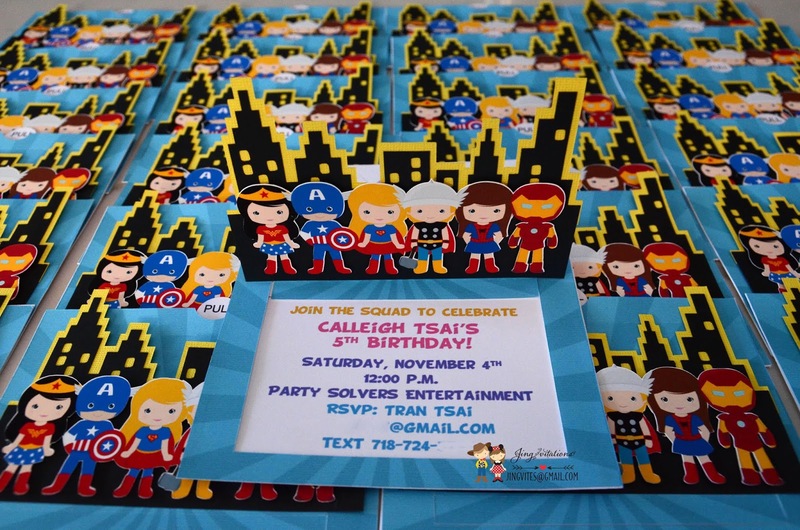 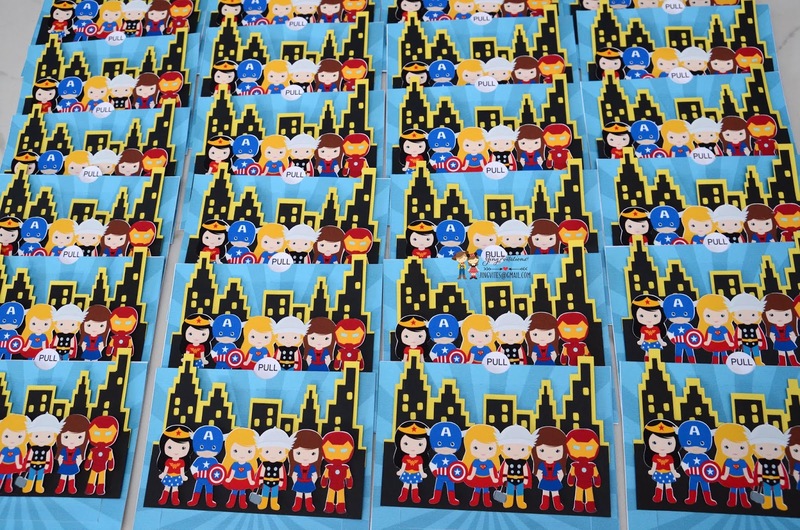 Pop up invitations featuring Superhero and supergirls. 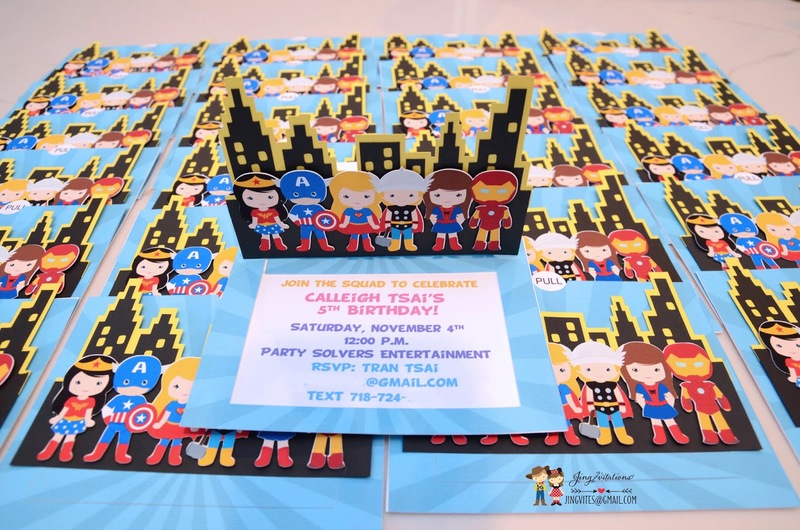 Characters can be customized for an additional. 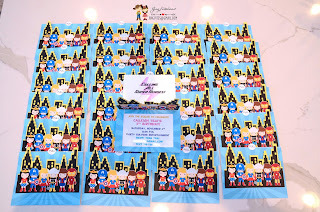 Pick up to 6 characters of your choice!